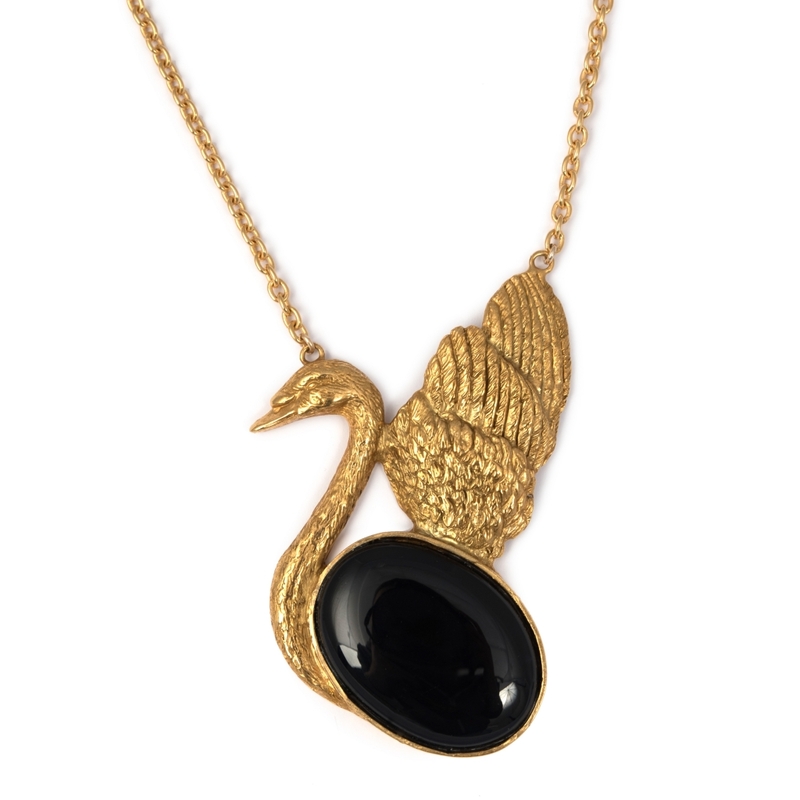 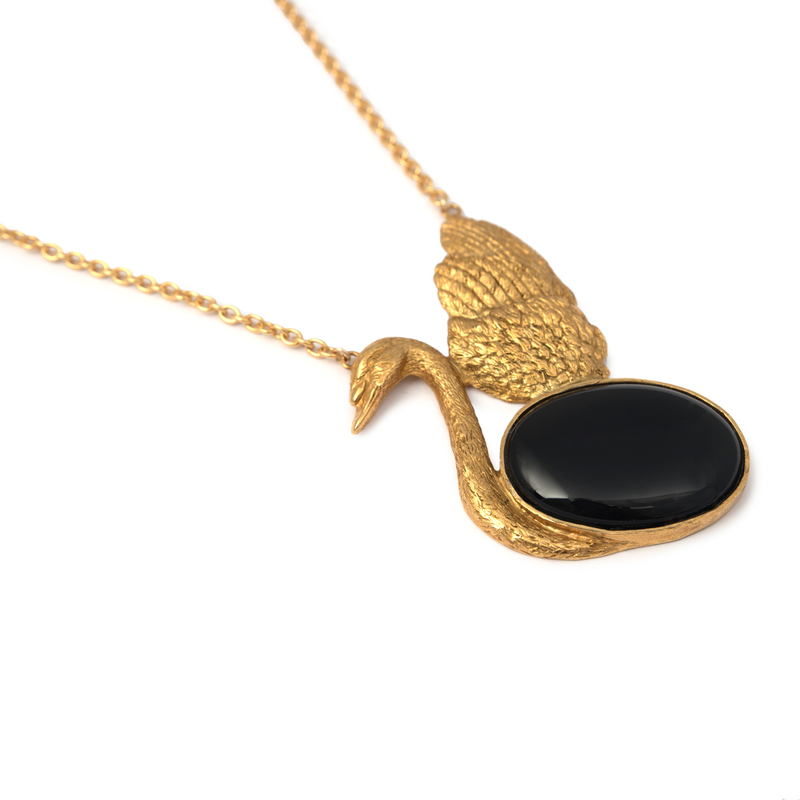 Symbol of grace and femininity the limited edition swan cameo necklace of Cygnia makes a stunning statement piece. 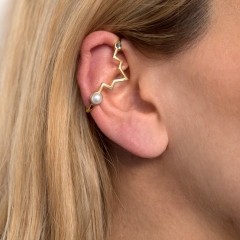 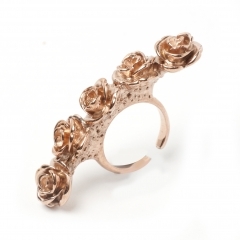 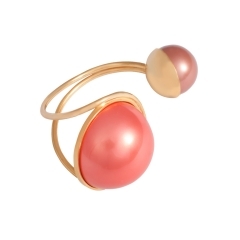 It is hand crafted in bronze and sterling silver and plated in 2 microns of 22 Karat yellow gold. 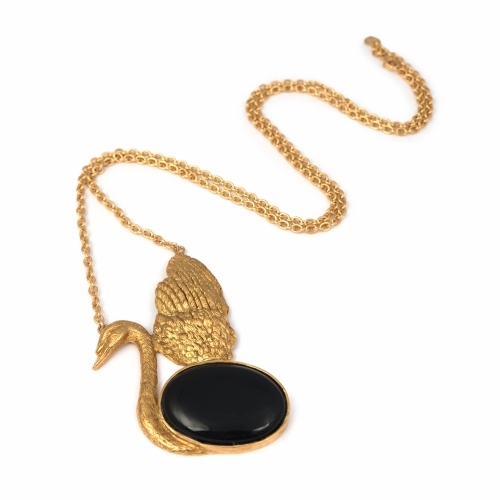 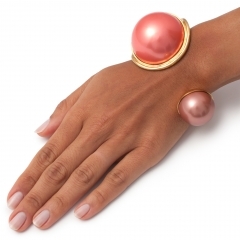 The center setting is adorned with an oval Black Onyx. 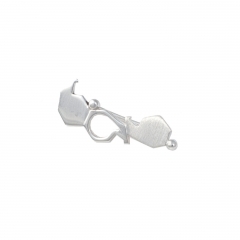 The pendant measure approximately 8.5 cm at length to 7.5 cm at width. The overall length of the necklace is approximately 48cm, where it opens and closes with a clasp.